FABUFACTURE UK - For everything that's 5S and lean, under one roof! Your one stop shop for Lean and Kaizen Supplies! The Fabufacture exists to provide you with everything you need to set-up and run a lean facility, within a few clicks of a mouse! 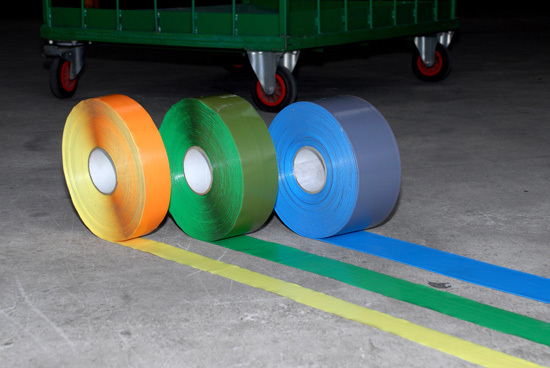 We are the only company in the UK to supply everything for the lean manufacturing facility. 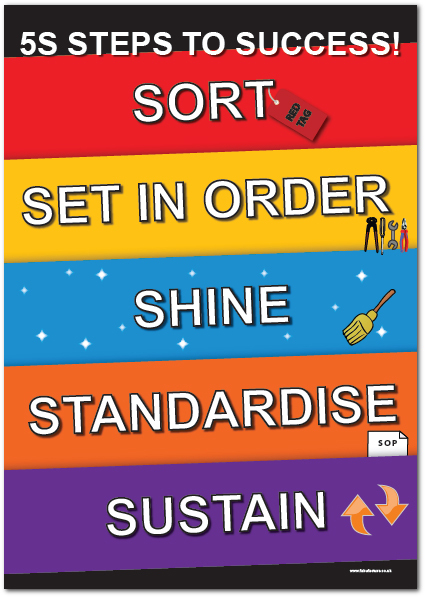 From Kaizen Posters and Training DVDs, to 5S Red Tags and Supermarket Racking. We stock Floor Marking, 5S Posters, Shadow Boards, Safety Signs, Gauge Marking, Tool Shadow Vinyl, Information Display and much more! Visit Fabufacture's website today and get started on you Lean journey!